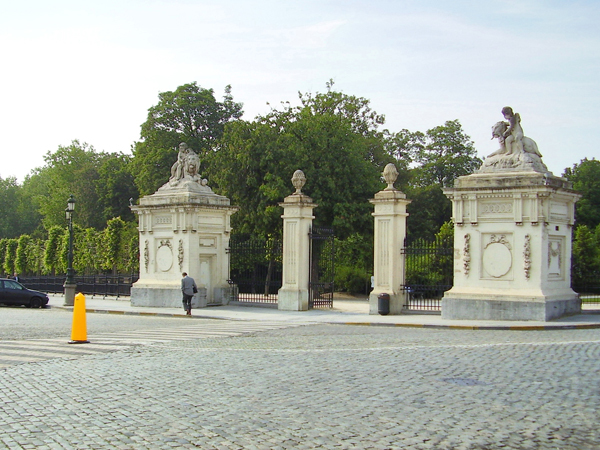 During this tour we explore the parks and monuments in the uptown. 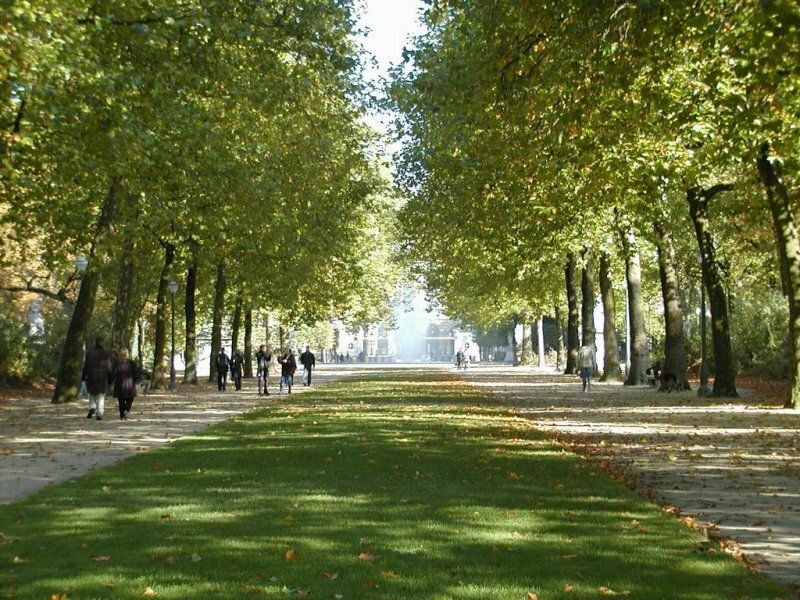 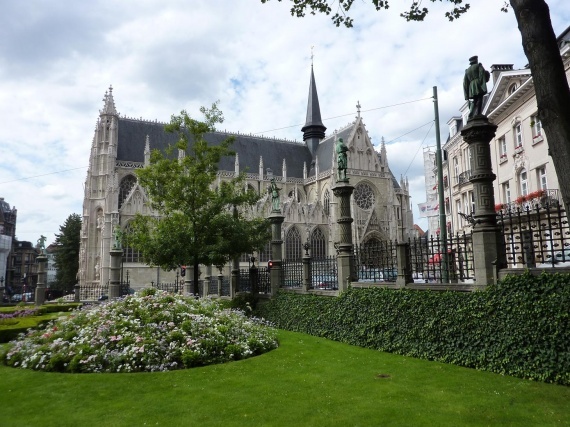 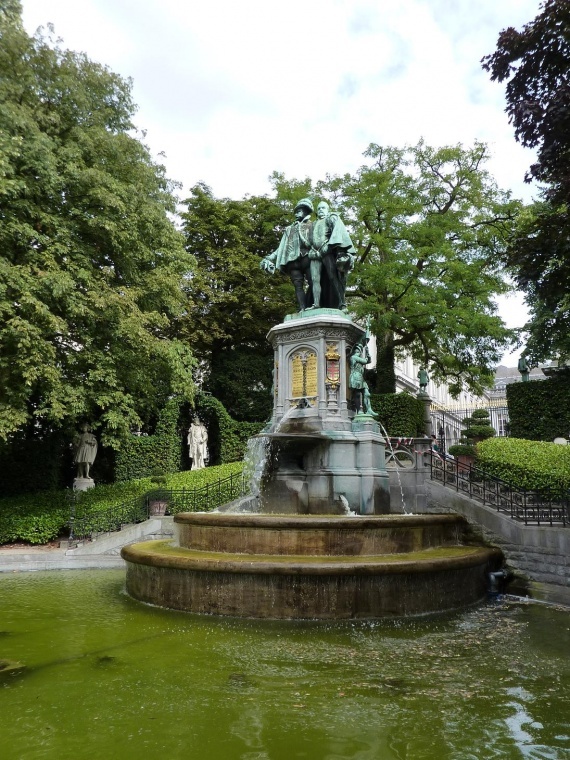 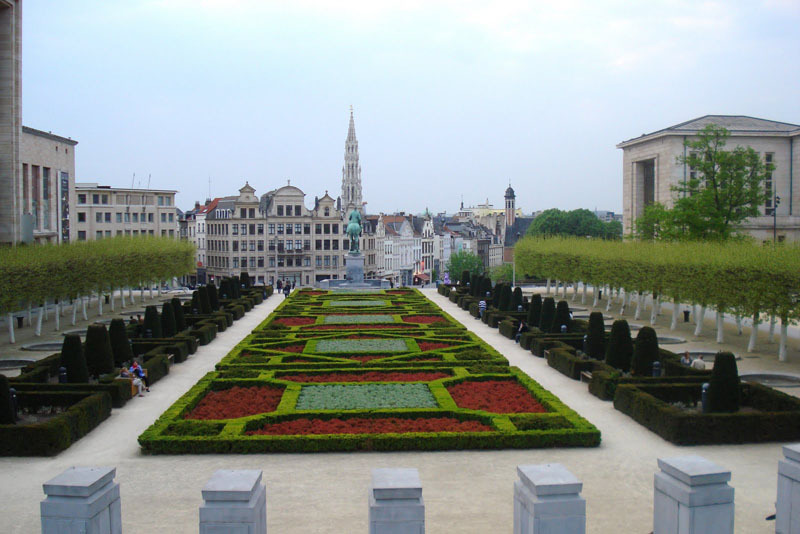 On the program: the Royal Park, the Mont des Arts, the sculpture garden of the Museum of Fine Arts, the park of the Petit Sablon and Egmont Park. All these parks have their own fascinating and interesting story!